A team of financial professionals whose extensive knowledge and experience leads to practical, customized solutions based on your specific needs and goals. We are a dedicated team of Financial Advisors providing exceptional care to our affluent clients and their families. We will help you define and prioritize what is most important; whether you are accumulating wealth or investing for income, solidifying your retirement plan or developing a wealth plan that meets your lifestyle and legacy goals. 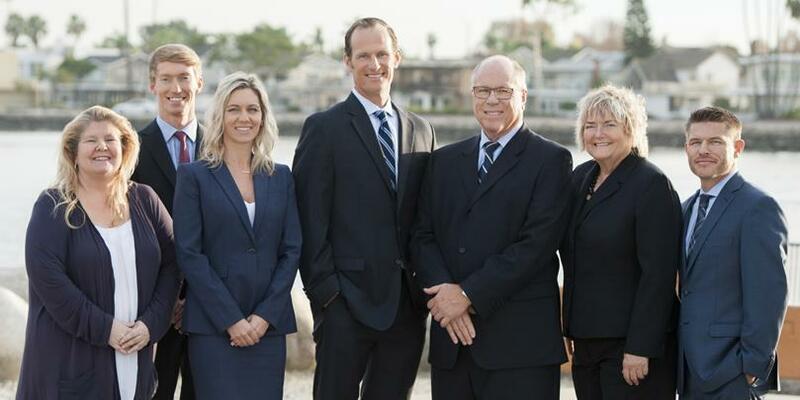 With over one hundred and fifty years of combined experience, we have extensive knowledge in wealth management, portfolio management, retirement and estate planning, and corporate stock award services. Our collaborative team approach allows us to tailor a high level of client service and industry knowledge to your specific goals. We put your best interests front and center and our recommendations are goal focused, not product focused. Our clients are smart individuals who are capable of managing their own money, but who may not have the time, willingness or desire to accurately plan – limiting their ability to confidently invest. With every interaction, our team of professionals brings to you a breadth and depth of perspective that leads to practical and ongoing advice and guidance. We are a Morgan Stanley designated wealth management team supporting corporate stock plans. We have a long history of working with the unique needs of executives. We understand the complex rules surrounding stock awards, restricted securities, and Employee Stock Purchase Plans (ESPPs), and it’s our job to make sure those rules are followed to your best advantage. Whether you’re exercising stock options, actively participating in a ESPP or dealing with restricted stock awards, we can assist you. We start with the question, why? Why are you choosing to liquidate now? What has changed in your life or what do you hope to accomplish by taking this action now? Often, there’s an immediate need, desire, or event that precipitates this decision. It could be as simple as an approaching vesting date, or as lighthearted as funding an anniversary trip to Europe. Or it may be something more serious, like leaving a job or dealing with a health crisis. Whatever the motivation, we’ll help you make the right decision. Our experienced CERTIFIED FINANCIAL PLANNER™S can help create a comprehensive wealth management plan that considers everything from your retirement income needs to family legacy issues to the tax benefits of specific investment choices. Drawing on the skills of our Senior Portfolio Management Director, we can then match you with appropriate investment vehicles, taking into consideration your tolerance for risk, your time horizon and, most importantly, your objectives. One of the most important areas where our wealth planning skills are put to use is in helping clients like you navigate to and through a healthy retirement. Our clients tell us they feel most vulnerable when they transition from a focus on accumulation and growth to a strategy designed to generate the income needed to maintain a certain lifestyle. Retirement planning has changed dramatically in the past few decades. It used to be that people focused on wealth accumulation during their earning years and then shifted most or all assets into conservative instruments to provide retirement income and principal stability. But today’s world is more complex and turning a lifetime of savings into a lifetime of sustainable income for people who are living longer, healthier and more active lives means attending to a wide range of issues simultaneously. Our approach is to focus on what’s meaningful for you and then to develop strategies that help achieve those goals. If you have multiple objectives, we will address them all in a coordinated, logical way. Retirement planning requires many points of view and skill sets. It requires an understanding not only of investments and market conditions, but also of Social Security and Medicare benefits and rules, IRA distribution rules, long-term care insurance and myriad other issues. You can count on us for seasoned, disciplined retirement advice and strategies. For more than two decades, we have been setting a high benchmark for outstanding service and portfolio performance. Our team has the advanced credentials and experience to build and manage customized portfolios on a discretionary basis. Our goal with our investment portfolios is to guide each client through their personal lifecycle of investment from accumulation to income planning. 4) Absolute transparency in terms of performance and fees. We’ve built a team with a combined total of more than 150 years of experience in financial services. Our team’s professional investment credentials demonstrate a deep level of knowledge spread out among many areas of financial investment and planning, an adherence to a strict ethical code, and the ability to coordinate efforts among other professionals, such as our clients’ attorneys, and CPAs. Have in-depth knowledge of key financial planning areas such as the financial planning process, tax planning, employee benefits and retirement planning, estate planning and insurance. Are trained to see the big picture of your investment needs. Are ethically bound to advocate on behalf of you and to act in your best interests. 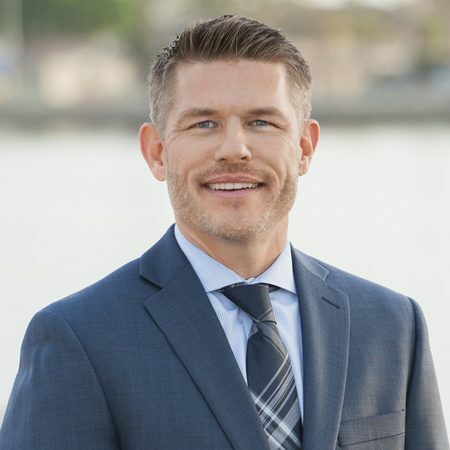 As a Senior Portfolio Management Director, Brad Fenn-Anstruther is among a very select group of Financial Advisors offering portfolio management services directly to their clients. This designation is bestowed on just a few individuals who have the credentials and historical experience of constructing portfolios to meet client needs. 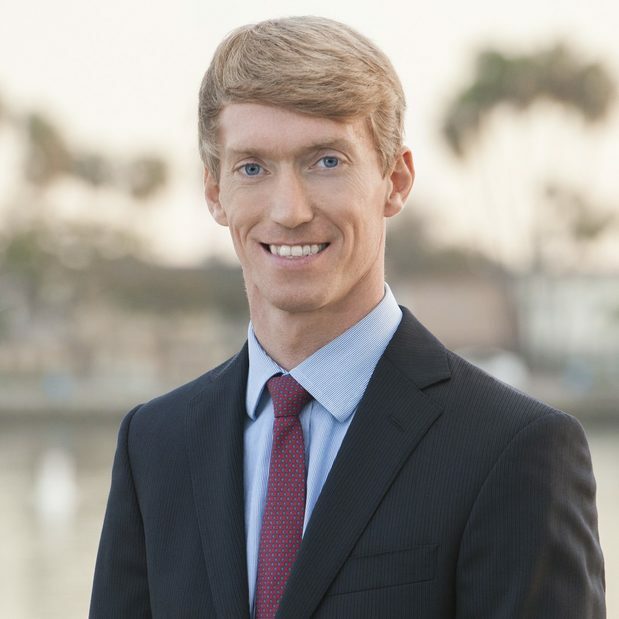 As a Financial Planning Specialist, Jonathan Kiester has received advanced training to address the wide range of financial issues confronting high net worth individuals. He consults with clients and their outside advisors on financial matters that encompass both sides of the balance sheet, providing solutions for immediate liquidity access needs as well as the entire range of financial planning resources. I work with individuals and families on bridging the gap between planning and investing enabling them to have the confidence in the financial decisions they make. As a founding member of the Fenn-Anstruther Group at Morgan Stanley, I am responsible for the strategic leadership of the team. As a Senior Investment Management Consultant and Senior Portfolio Management Director, I leverage our tremendous resources to build and manage long-term diversified investment strategies with the sole focus of meeting our client’s financial planning needs. I became licensed in 1994, while I was still an undergraduate at California Polytechnic State University. After graduating in 1996 with a bachelor’s degree in finance, I joined my father, Quentin Fenn-Anstruther, to build the Fenn-Anstruther team at Smith Barney (which merged with Morgan Stanley in 2009). In 2006, I earned the prestigious CERTIFIED FINANCIAL PLANNERTM designation, which allowed me to add a sophisticated level of financial and wealth planning knowledge to our team’s already considerable resources. With more than 20 years of industry experience, I feel it is very important to have a true work-life balance. At work, I am very focused on the financial well-being of our clients. Away from work, I coach AYSO soccer, help out at my children’s school, help to fundraise for our PTO, and make time to surf regularly. I enjoy every minute of my time with my wife and two children. 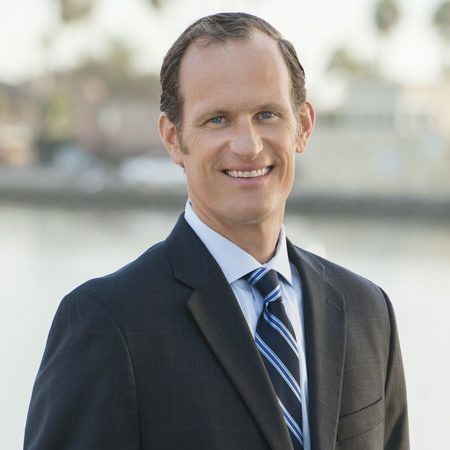 I started my career at Morgan Stanley including its predecessor firms in 2003, and joined The Fenn-Anstruther Group in 2008 as a Financial Advisor. I hold the Portfolio Manager, Investment Management Consultant, and Financial Planning Specialist designation at Morgan Stanley. Each new relationship begins with a comprehensive wealth planning assessment which includes a Lifeview analysis, our firm’s holistic planning software. Along with holding a Portfolio Manager designation, our team has access to hundreds of the world’s preeminent money management firms. This includes SMA’s Separately Managed Accounts, Mutual Funds, ETF’s, and Unified Managed Account Strategies. The Fenn-Anstruther Group’s Portfolio Management Strategies leverages these extensive resources on an ongoing basis providing client’s access to our firms Global Investment Committee, and Research Analysts and Strategists. Additionally, we access a wide selection of third-party investment managers and intellectual capital that regularly share their market views. I help clients invest with confidence throughout various economic, business and market cycles I have experience assisting executives with Stock Plan Awards such as RSU’s, Options, and ESPP Employee Stock Purchase Plans through Morgan Stanley’s Global Stock Plan Services. 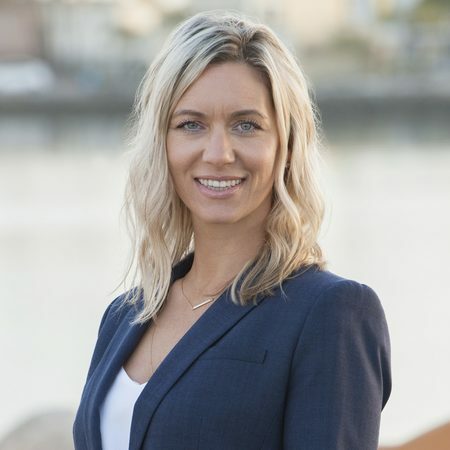 I feel it’s very important to educate our clients on financial topics such as Long-Term Care, Alternative Investments, Socially Responsible Investing, Education Planning, Lending, Wealth Transfer Strategies, and Philanthropic Services to name a few. I am a graduate of Western Michigan University with a Bachelor’s Degree in Business & concentration in Personal Financial Planning. A native of Michigan, I enjoy water-sports of many kinds, surfing regularly, downhill skiing and snowboarding, beach cleanups, the beautiful California Coast and visiting National Parks. I work to simplify the financial lives of my clients. Together, we combine all of the different facets of your financial life into a comprehensive and comprehensible whole. As a Financial Advisor with the Fenn-Anstruther Group, I focus on investment analysis, retirement planning services and wealth planning strategies for new and existing clients. I’m here to provide ongoing guidance and financial education as needed. I also specialize in helping clients who hold concentrated stock positions to expand their holdings into a more diversified portfolio that aligns with their goals. I began my career at Dean Witter in 1997 after receiving a degree in finance from California Polytechnic State University. I joined the Fenn-Anstruther team in 2011 and I enjoy the daily challenge of finding solutions to my clients’ unique financial issues, such as determining the best way to buy a new home, how to fund a child or grandchild’s education, or when to make the transition from saving for retirement to paying for retirement. I create financial models to help us track a portfolio’s progress towards a particular goal and make sure that each client’s portfolio matches where they are in their investment life cycle. Outside of work, my life revolves around family and volunteer activities. I help to fundraise for a number of organizations, including the local chapter of Special Olympics, Rancho Los Alamitos and the Women’s Shelter of Long Beach. I also volunteer at the events of the local Special Olympics games, as well as at the organization’s World Games. A California native, I am outdoors as much as possible, surfing, golfing, or refereeing and playing in a men’s soccer league. I treat my clients the way I would want to be treated – with respect, compassion and a deep understanding of their financial needs and goals. Since 1983, I have helped people from all of walks of life to successfully manage their money and achieve their financial goals. I am a natural educator who weaves my considerable knowledge and three decades of financial industry experience into everything I do. Since 1984, I have offered “Financial Strategy Seminars for Women,” which have provided more than 5,000 women with key financial information in a no-pressure environment. 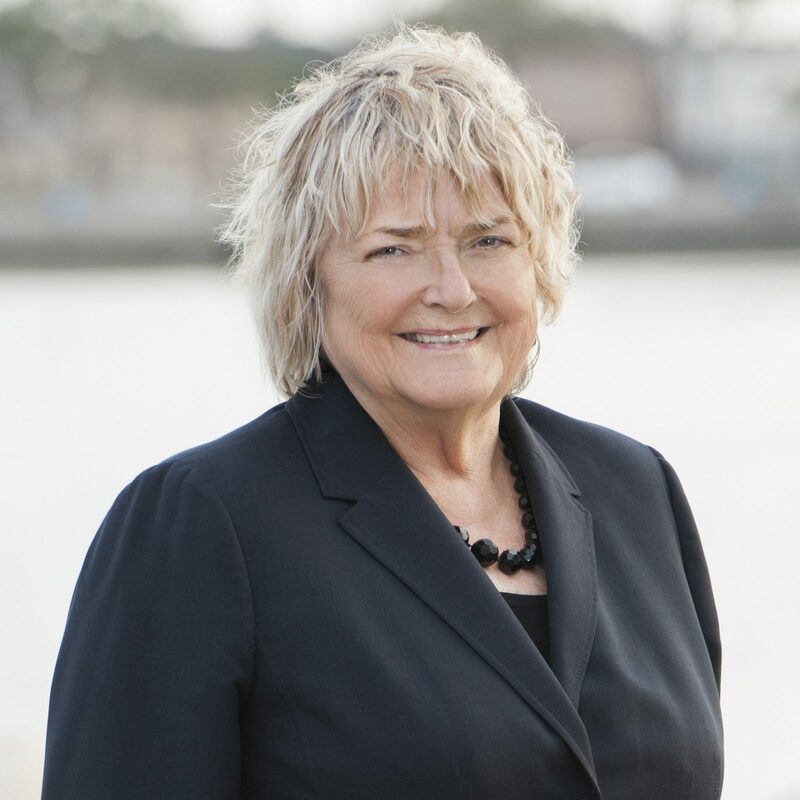 I have also held leadership positions with the Long Beach Special Olympics since 1984, the American Association of University Women (AAUW) since 1986, Soroptimist International of Long Beach since 2004, and The Steel Magnolias since 2000. I am able to listen deeply to the core financial needs of these organizations and have helped them to develop appropriate solutions and funding to meet their needs. I particularly enjoy mentoring young people. If youth are shown healthy ways to think about money, then they are empowered to take care of themselves financially and are more likely to use smart money management skills to create and manage their wealth later in life. Between 1999 and 2005, I led annual financial workshops for Girl Scouts, and served as an AAUW Mentor to junior high and high school girls. I have also conducted 8-week sessions with 4th and 5th grade students to learn how to establish goals and build teams. 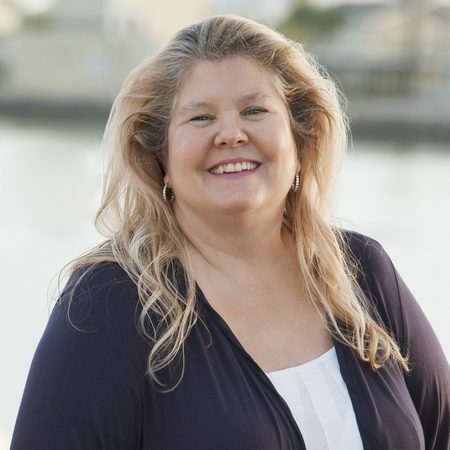 I earned a bachelor’s degree in political science/public administration from the California State University of Chico and entered the financial services industry as an Investment Executive with Paine Webber in 1983. I moved to Smith Barney in 1998 and have been with the same firm since then. In 2009, I merged my business with Brad and Quentin Fenn-Anstruther to offer my clients the benefit of more specialized knowledge from a larger team. 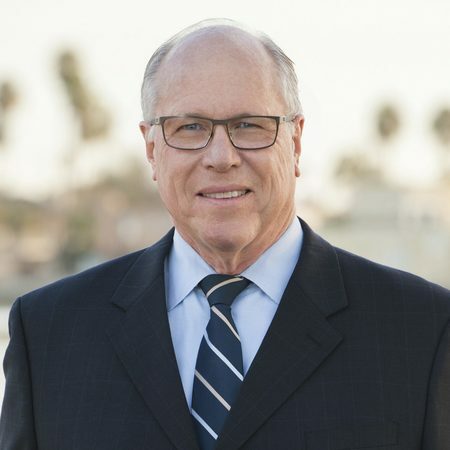 As the founding member of the Fenn-Anstruther Group at Morgan Stanley, I have had a long and successful history of providing wealth management counsel and guidance to entrepreneurs, business owners, and local executives in the Long Beach, California community. I entered the financial services industry as Financial Advisor in 1976, earned my CFP® designation in 1987 and began a partnership with my son, Brad, in 1996. As one of the first CERTIFIED FINANCIAL PLANNERSTM in the country, I was an industry trailblazer in understanding the need to transform my client relationships from a transactional basis to one that is based on long-term planning, careful, holistic analysis and deep understanding of clients goals and needs. My family and I have lived in the Long Beach community for more than 30 years. Outside of work, I enjoy spending time with my grandkids, golfing, researching the markets, and taking trips to Lake Tahoe. As Senior Client Services Associate, I am the first point of contact for clients at the Fenn-Anstruther Group. Every day, I assist our clients with opening accounts, transferring money, implementing name changes, providing account updates, and solving most administrative problems. I have been with the team since the beginning of 2008 and I aim to exceed client expectations with every interaction. I am also the teams technology help desk. I schedule a technology call with every new client to help the enroll in Morgan Stanleys online resources and I am always available to answer questions  technical or otherwise  or to find a direct line to the right person. Prior to joining Morgan Stanley in 2007, I worked in the medical billings field. Outside of work, I enjoy spending time with my family, cheering on and volunteering with my daughters many school activities. I am also an avid cyclist and hiker. As a Registered Client Services Associate, my role is to provide strategic operational and administrative support to the Fenn-Anstruther clients and to our team. On a daily basis, that may include transferring money between accounts and running down the answers to any number of logistical questions. I am also able to fulfill unsolicited buy and sell orders. I have been serving high net worth investors for more than three decades. I began my career in the banking industry and then moved to the investments side where I could interact more directly with clients. Before joining the Fenn-Anstruther Group in 2014, I worked with teams at Merrill Lynch and AG Edwards. Outside the office, my passion is spending time with my two grown children and one granddaughter. I also love to travel and to curl up with a good book.